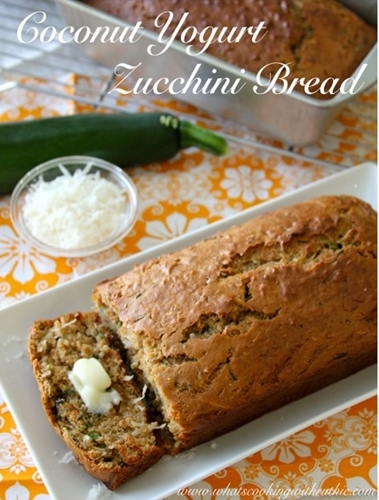 It’s Ruthie here from What’s Cooking with Ruthie back to share another delicious recipe! In a large mixing bowl combine applesauce, melted butter and sugar or stevia, eggs and vanilla mix well. Add flour mix well Add baking powder and salt mix well. Add chocolate, cranberries, and nuts. Add oats in three small batches mixing thoroughly between batches. Store in airtight container Dough can be frozen for two months or last one week in the fridge. Thanks so much for having me today… it’s so much fun to visit with you each month! I love Ruthie so much! She is a wonderful cook and a great person. I am trying to do better with my diet and have a healthier lifestyle. 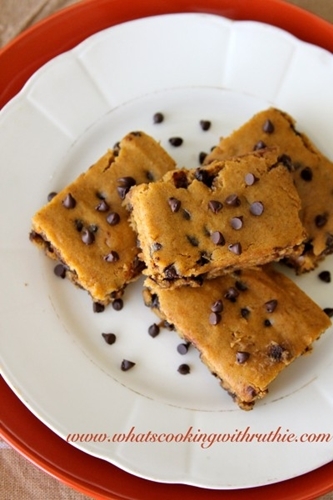 Ruthie has a ton of healthy low fat recipes on her blog that at the same time are delicious. Her weight loss story is truly inspirational. or connect with her on Facebook, Twitter, or Pinterest! 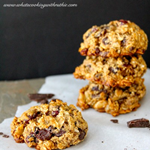 Love the recipe for the Healthy Omega 3 Cookie look nice and easy for me to follow going to give these a go today. 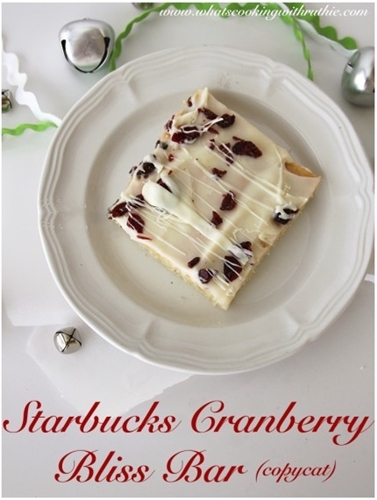 I love Starbucks Cranberry Bliss Bars it’s looking very delicious and makes my mouth watering.